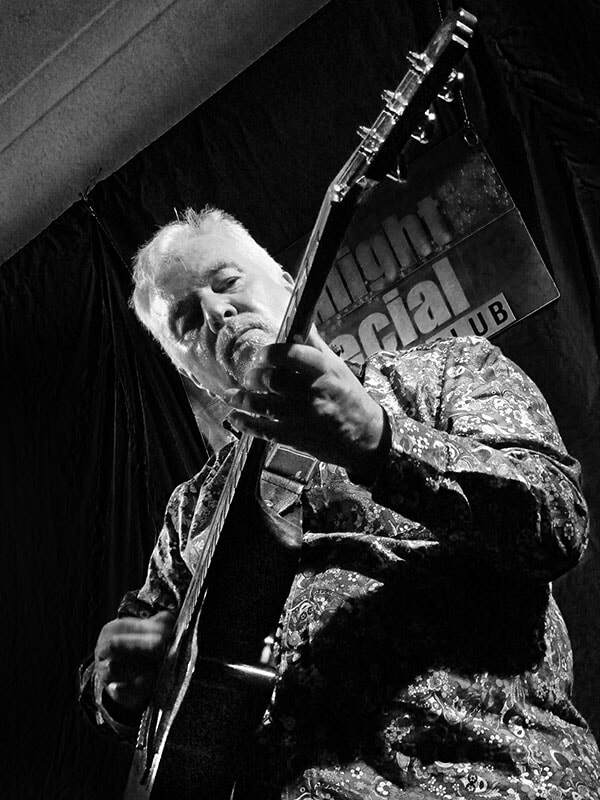 ​Ged Wilson is now well established on the British blues scene. He has toured the nation and has three albums under his belt. With much radio airplay and favourable reviews Ged is now starting to make his mark. "I thought that was very nice indeed"
- Paul Jones BBC Radio 2. Armed with his weapons of mass disruption Ged creates guitar vibes, harp wails, from the heart vocals all spiced up with a dash of laconic humour to give a full on upbeat show. This is blues for the 21st Century; get on board!